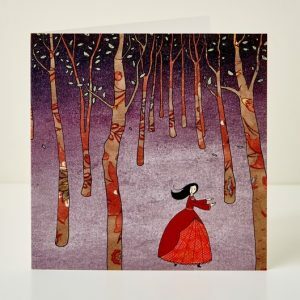 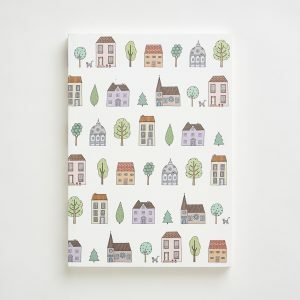 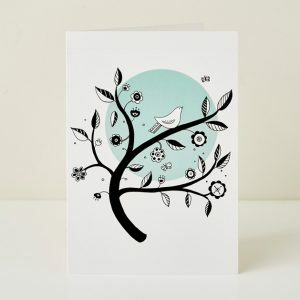 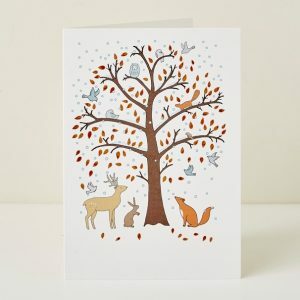 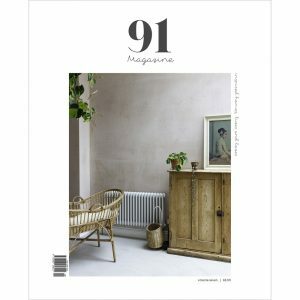 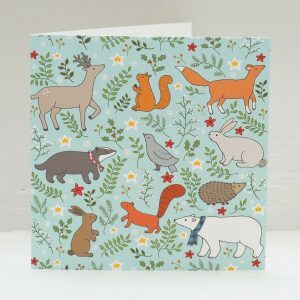 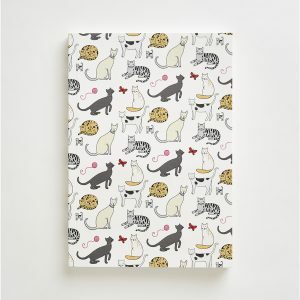 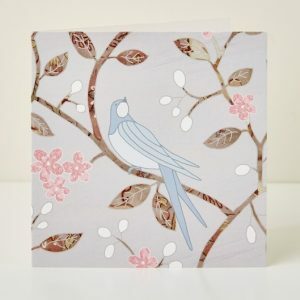 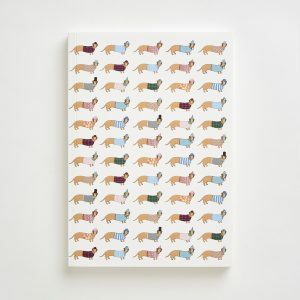 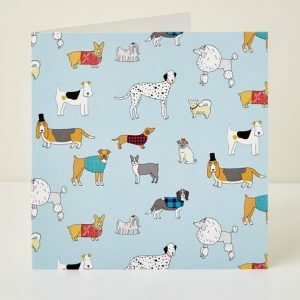 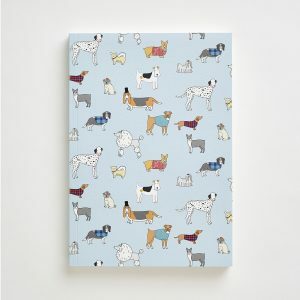 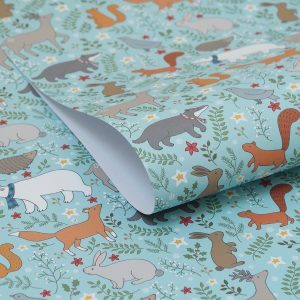 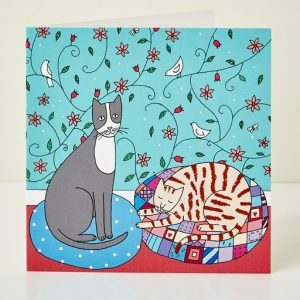 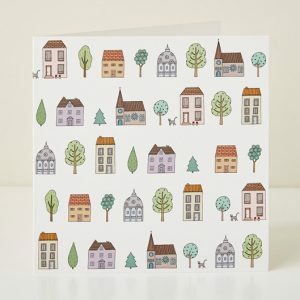 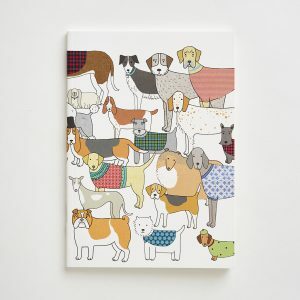 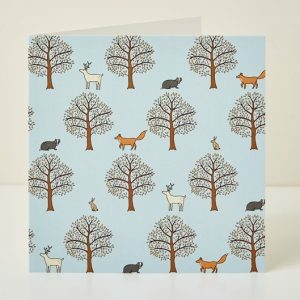 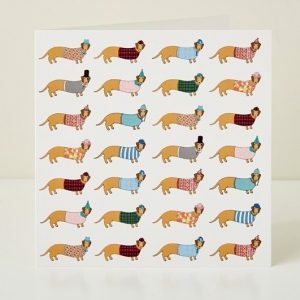 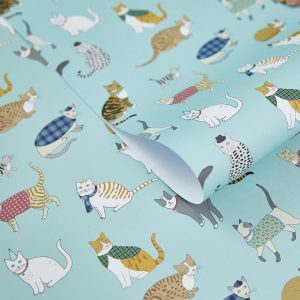 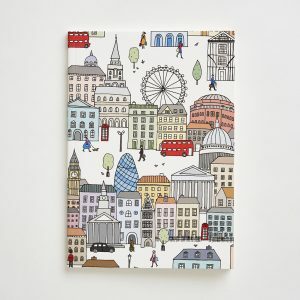 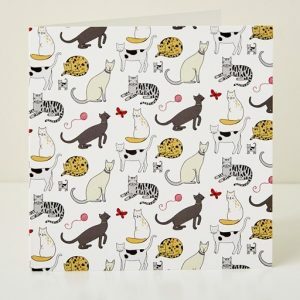 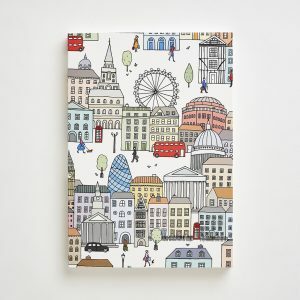 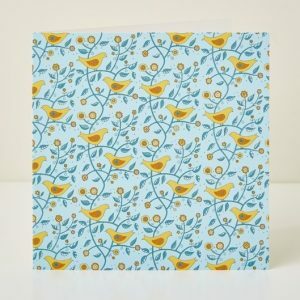 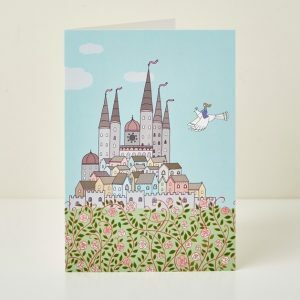 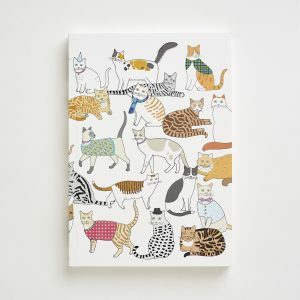 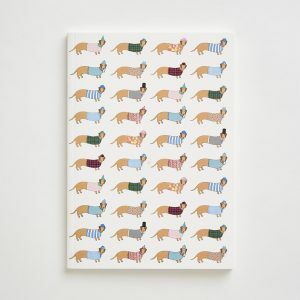 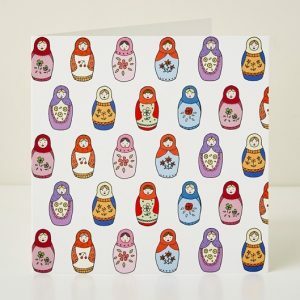 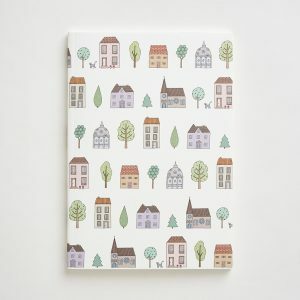 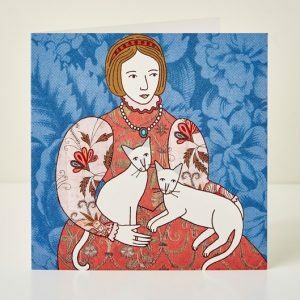 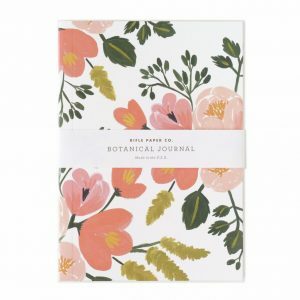 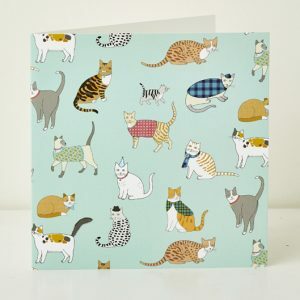 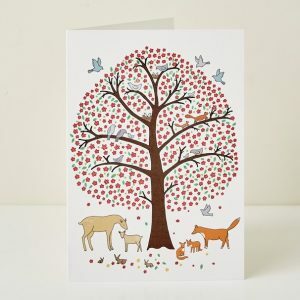 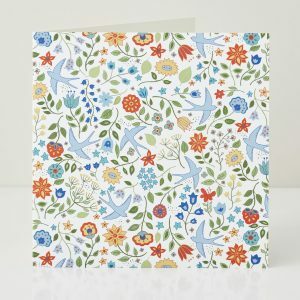 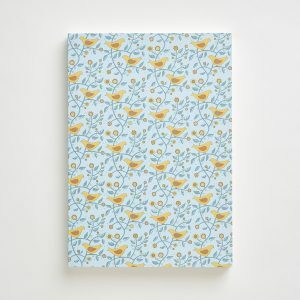 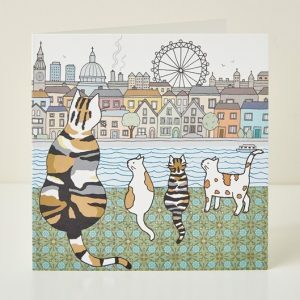 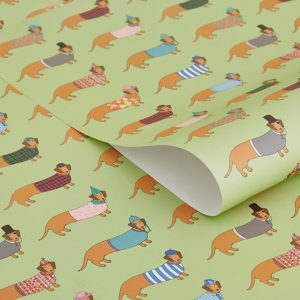 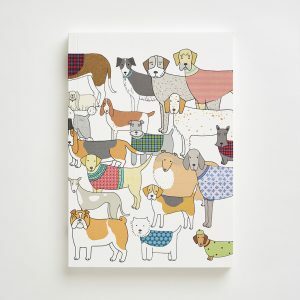 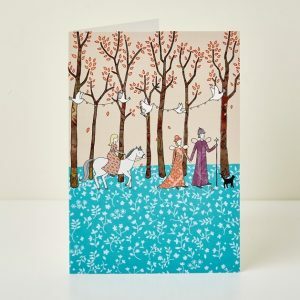 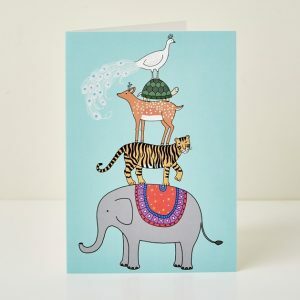 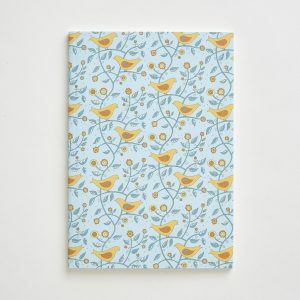 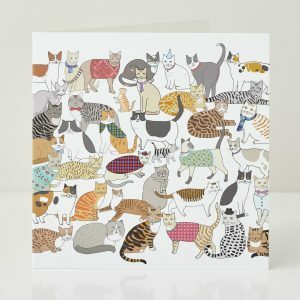 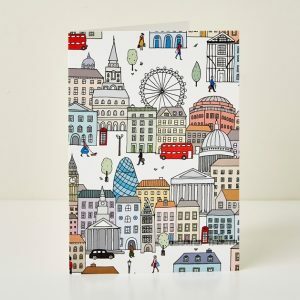 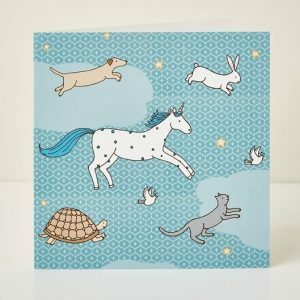 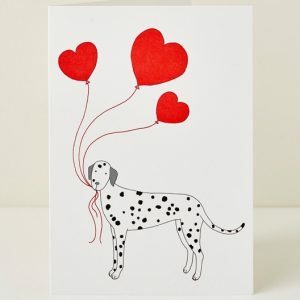 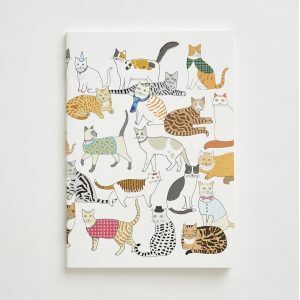 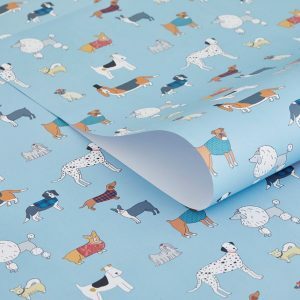 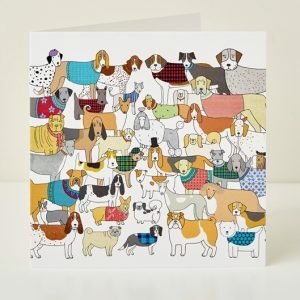 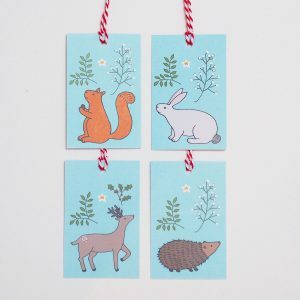 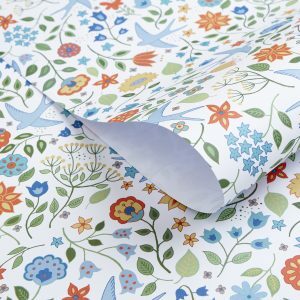 Send our very best to your loved ones with beautifully illustrated greeting cards, notebooks and wrapping paper. 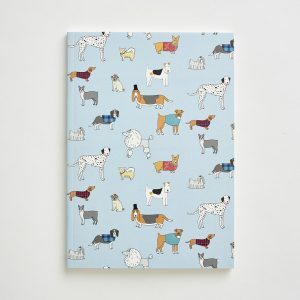 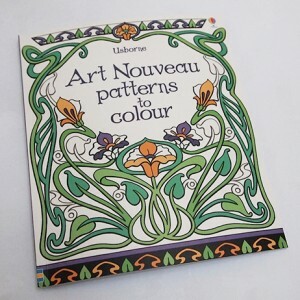 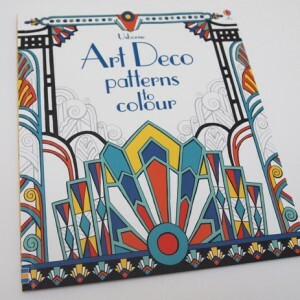 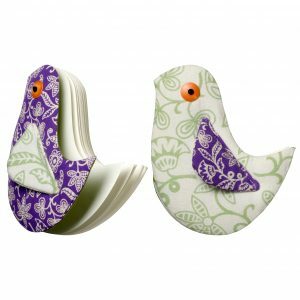 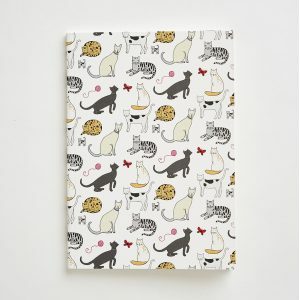 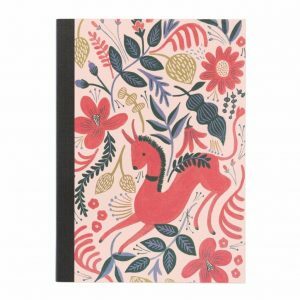 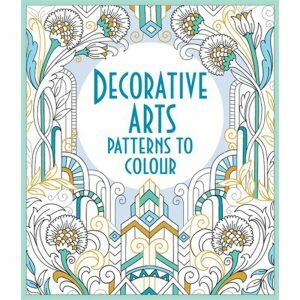 Or fire your imagination with Mary’s books of popular patterns. 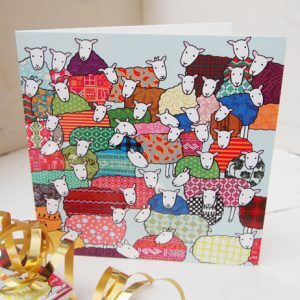 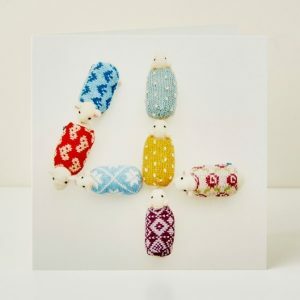 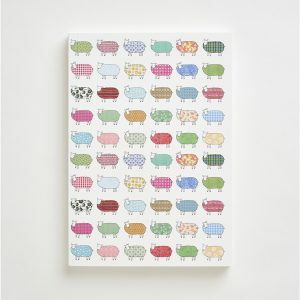 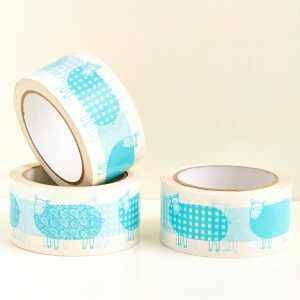 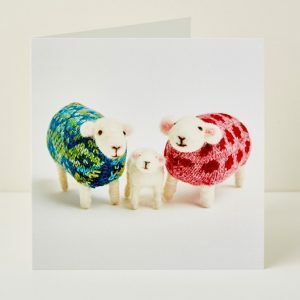 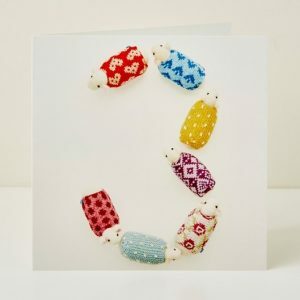 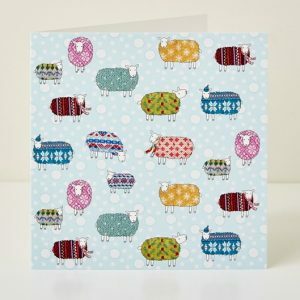 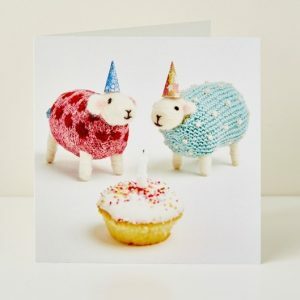 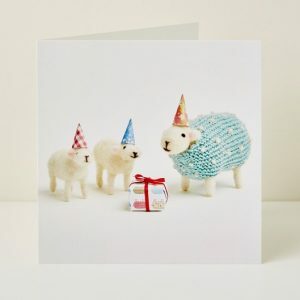 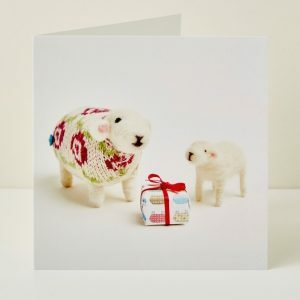 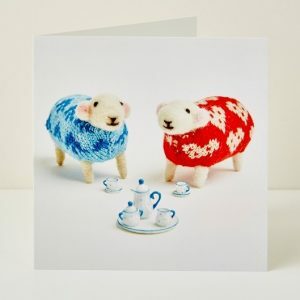 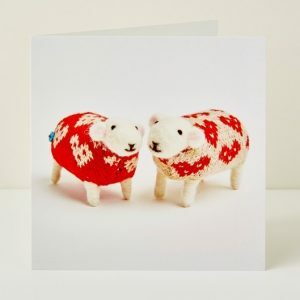 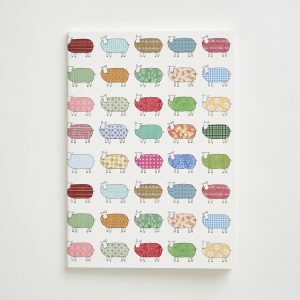 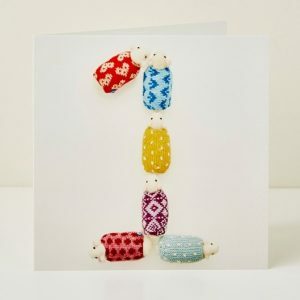 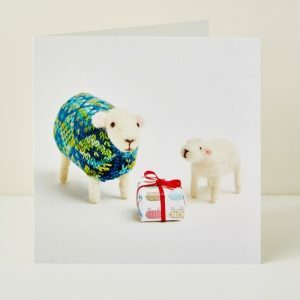 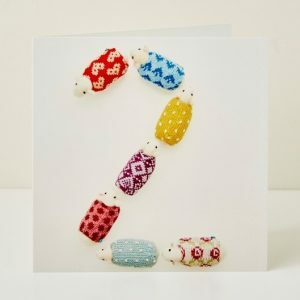 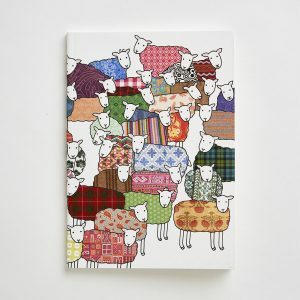 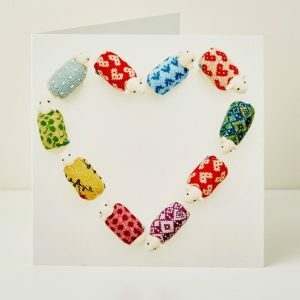 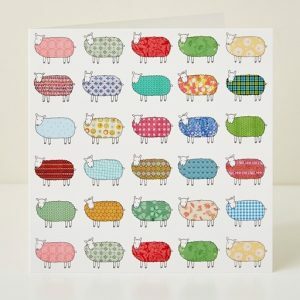 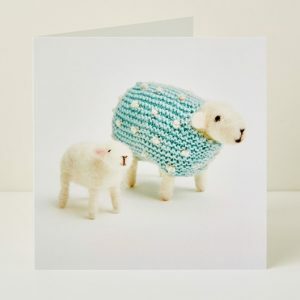 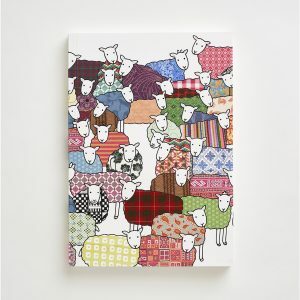 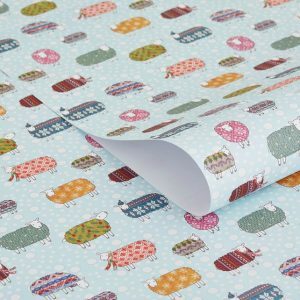 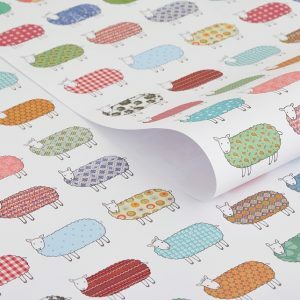 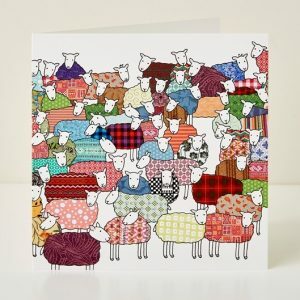 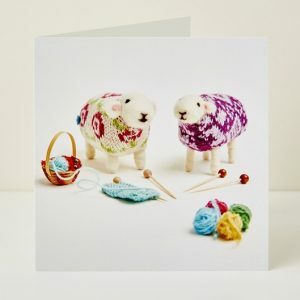 View cart “I Love Ewe Greeting Card” has been added to your cart.